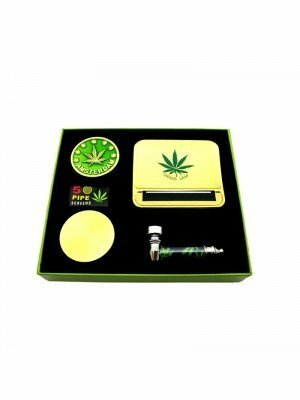 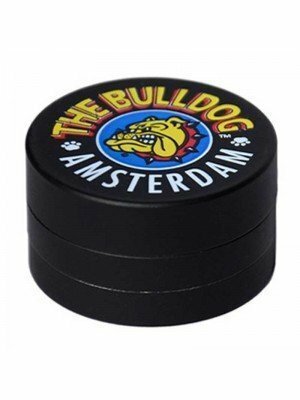 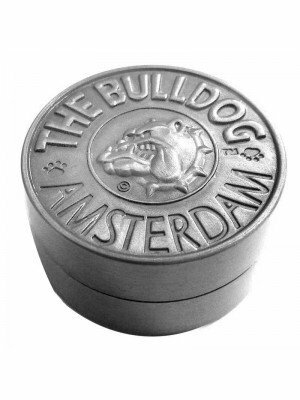 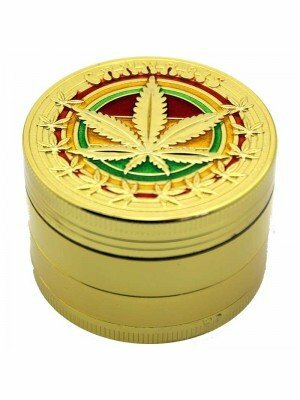 We offer all types of tobacco grinders for sale on affordable wholesale prices! 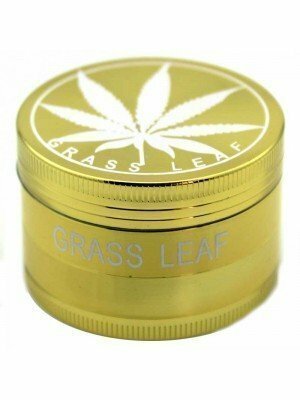 Tobacco grinder has one simple purpose: to break up big pieces into finely ground bits that are easy to roll with and that burn evenly in a bowl.They can also be referred to as herbs grinders, they are also exceptional tools for culinary use, whereby you can make fantastic spice mixes faster and easier... Shop from the most basic 2-parts grinders up to metal stage, electric, crank, wooden and fine quality aluminium grinders. 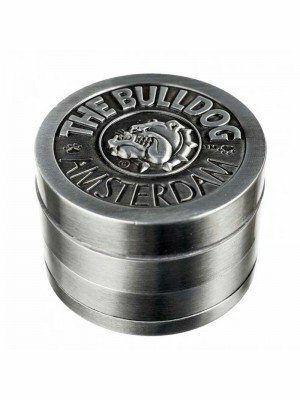 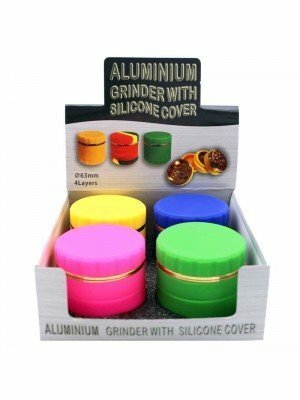 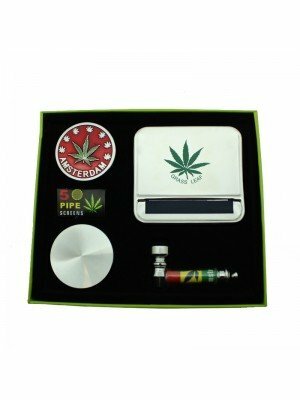 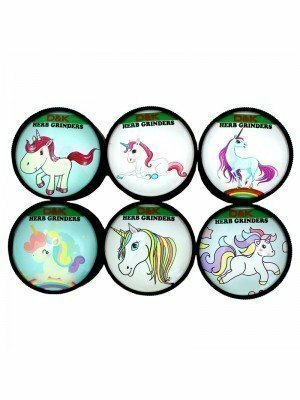 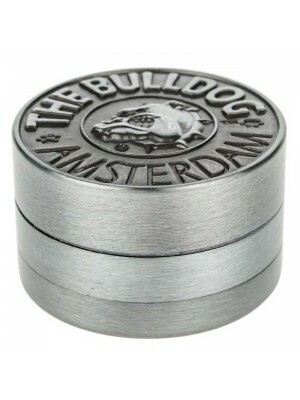 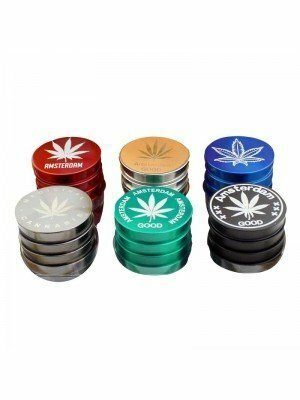 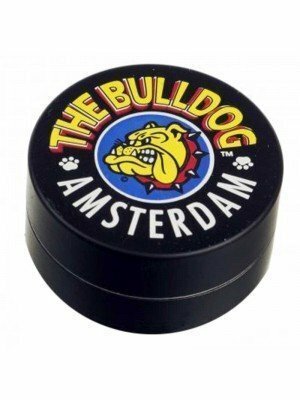 All grinders are available in assorted sizes, parts and made with unique designs!